Looking to sell your home on Staten Island? As Staten Island Realtors® we bring your home's marketing full circle, and outstanding customer service is the hallmark of our service. Research, Innovation, and commitment has brought us unprecedented results in selling homes and real estate on Staten Island. When you ask our past clients about what has brought them to successfully sell their homes in today's real estate market, they will tell you our unmatched ability to give their home a competitive advantage over other homes in the market. While all this innovation is great, we still remain true to what you would find in the most traditional real estate offices. From industry leading and award real estate professionals who have had years of experience selling homes on Staten Island, to Multiple Listing Services (MLS), and print publications, we are everything you would find in a local real estate office, but more. 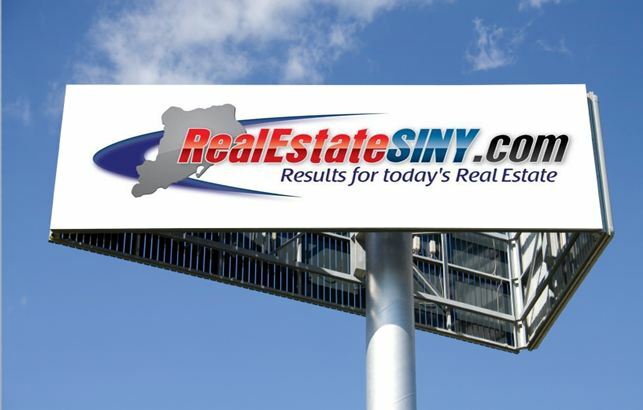 We are the first local Staten Island real estate company to feature news feed syndication services, making your home a headline story in major New York City online news publications. From CNN to the New York Post and CBS News, network our public relations format for homes we list and sell can be seen in each. See what some of our past clients had to say about what they saw in our real estate marketing. Our company leadership was responsible for over a 300% increase in home sales over the past 3 years. Our success was brought about by being and remaining relevant to where 90% of the real estate market moves...and that's on the Internet. Our impeccable customer service record, experience , and ethical approach to providing our sellers the best possible experience in what may very well be your greatest asset...your home. 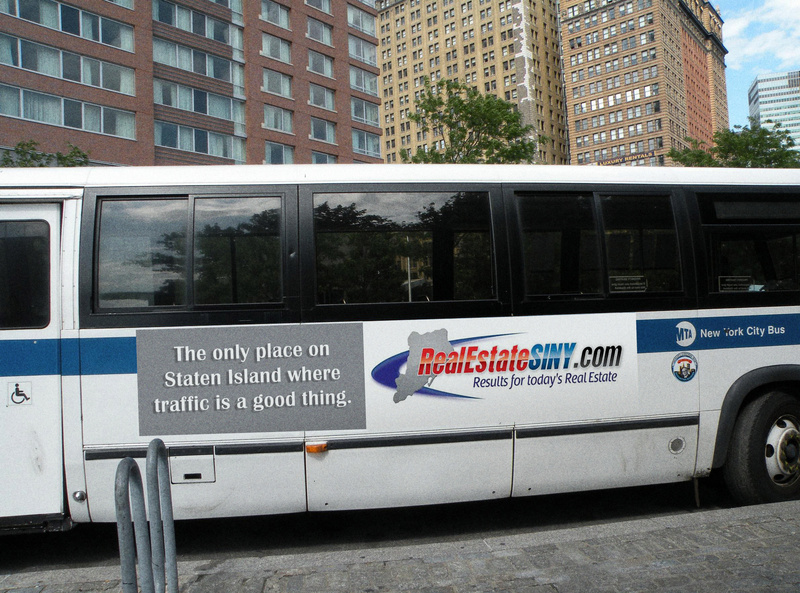 It doesn't stop there, as we provide traditional marketing you expect from a local Staten Island real estate brokerage. Dedicated Realtors® who aren't just Internet and technically savvy, but understand the importance of quality customer service. Your Free Home Evaluation: Find out what your Staten Island home is worth and determine the best possible price for selling your home. The right price will generate multiple, competing offers and help your home sell quickly and efficiently. Our market analysis will let you know what your home is worth in today's real estate landscape! 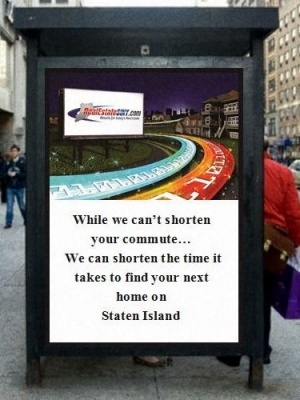 Work With The Pros: Our marketing plan works and it's the reason why we're Staten Island's leading real estate team. Learn more about our marketing strategy. Connect To Your Expert Team: If you have questions or want to learn more about selling your Staten Island home, contact our team of experts online or by phone. We are always happy to assist buyers and sellers. *We never share information with any third party.